It is important to me to create traditions. I stole this one for Father’s Day from a friend. She has two kids, so she had to double up. I have three kids, so it worked out perfectly for me. She would go to the store and buy two poster boards. She would cut out the letters A and D. Then she would take pictures of her children holding the letters each year for Father’s day. We now do this every year and the kids really enjoy getting involved. I let them pick the color of their letter and even decorate it. I know it is something both my children and my husband appreciate and I enjoy looking at the pictures from the previous years. It is also a wonderful gift that we will all treasure for years to come. This year the kids wanted to add to our Father’s day gift. They wanted to make him a special basket to let him know that we recognize how much he does for all of us. They wanted to make him a spa kit from our favorite brand Dove. 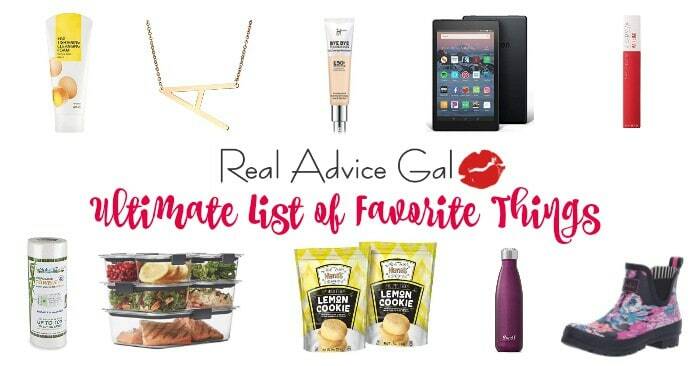 We headed to CVS where the prices can’t be beaten. We stocked up on with CVS great prices and selection of Dove Men+Care shampoos, deodorants, hair gels, and clean comfort foaming body wash, we know we got what we needed for our special gift. This was all done to keep Dad looking and feeling his best. You can’t help but run to CVS for these deals. It is our turn to take care of the man who does so much for our family. Dove Men+Care has all of Dad’s grooming needs covered. 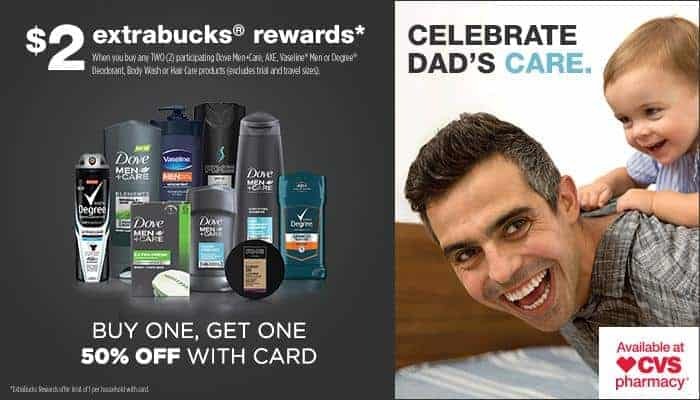 Or get a $2 ExtraBucks® Rewards when you buy TWO (2) participating Dove Men+Care, AXE, Vaseline Men, or Degree Deodorant, Body Wash, or Hair Care products.